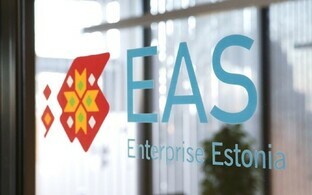 Registered unemployment in Estonia remained unchanged year-on-year (y-o-y) in March, BNS reports. The total figure for registered unemployed was 33,3976 at the end of March, the same as the end of March 2018, and a 0.1% drop on the previous month. 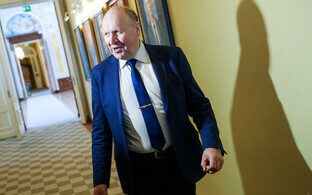 The figure constitutes 5.1% of the workforce aged 16 to retirement age, BNS says, quoting the Unemployment Insurance Fund (Töötukassa). However, there was some transfer, since 5,205 registered as newly unemployed in March, meaning a similar number of previously unemployed would have found work in that time. By region, registered unemployment was highest in Ida-Viru County at 9.4%, followed by Valga County (8.6%) and Põlva County (7%). At the other end of the scale, the island counties of Hiiu and Saare had the lowest registered unemployment rates at 3.2% and 3.8% respectively, it is reported. 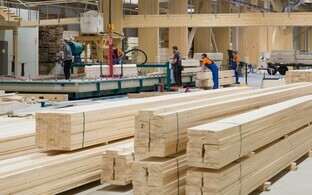 Nearly a third of those registered unemployed, 10,426, were those with reduced capacity for work; Töötukassa reported a total of 9,530 job vacancies in March, with 5,380 of these still requiring filling at the end of the month. 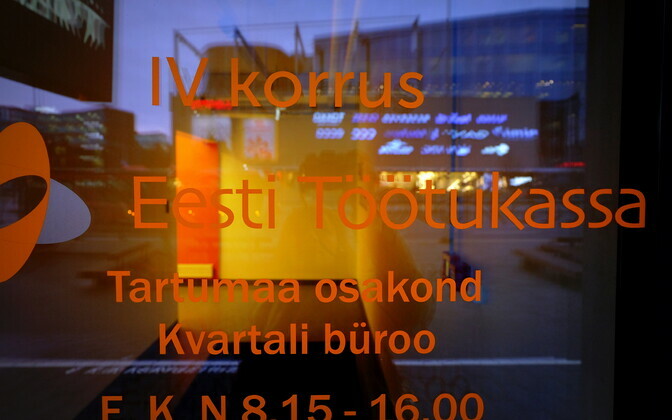 Statistics on registered unemployment reflect the number of unemployed persons who have registered as jobless with Töötukassa only.